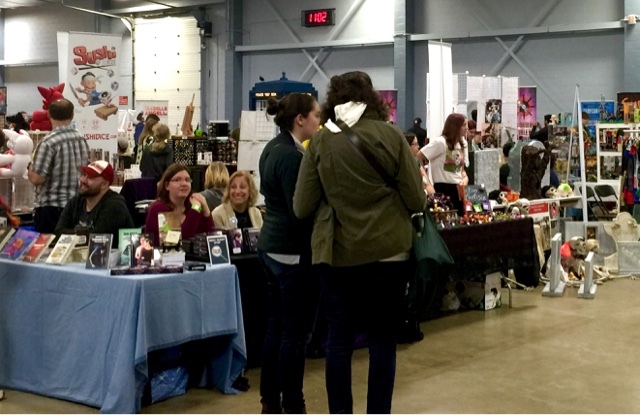 Day 1 of the 2015 Fall Geek Market is underway. The show runs till 6:00PM today at the Neapean Sportsplex, so come "get yer geek on". And don't forget to say hi to us at Booth 113 (in the Curling Arean, right next to the Featured Guests). We've got some news to share this afternoon, so stay tuned!